Elegant Living in an Historic Home. 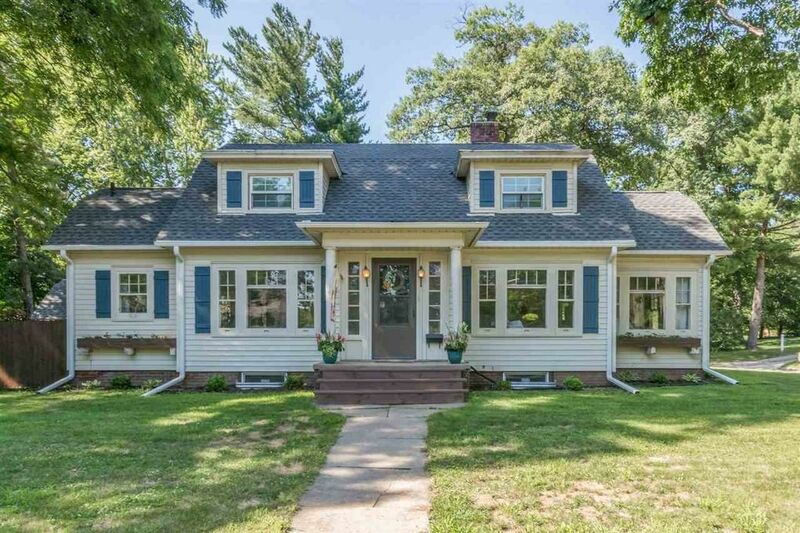 This 1921 move-in-ready beauty has been recently restored and updated. The sun streaming through the abundant windows highlights the original oak floors and architectural details. The carved, arched doorways and extra-wide baseboards are complemented by the new walnut kitchen cabinetry and stainless steel appliances. Formal dining area just off the kitchen with breakfast bar. Convenient main floor laundry makes doing chores a bit easier. Directions: 1st Ave to 19th St. SE. 19th St. SE S to Bever Ave. SE. E on Bever Ave. SE to home.